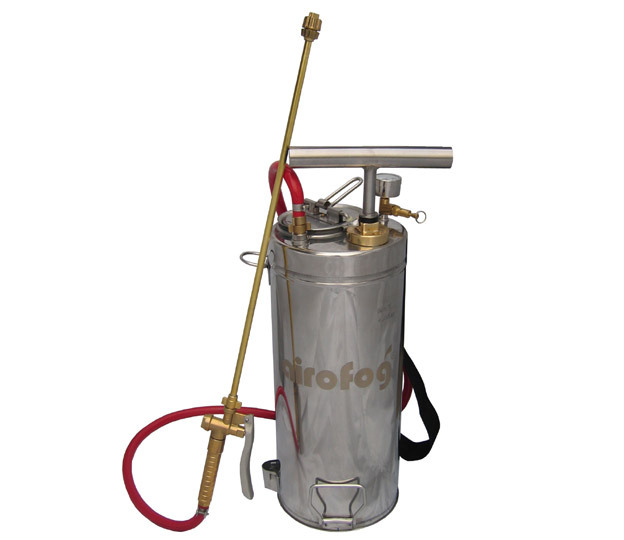 A high quality stainless steel sprayer designed specifically for the professional pest controller. 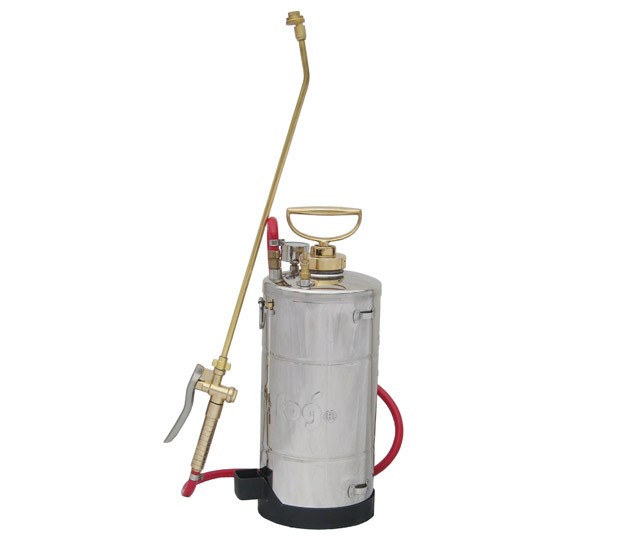 Convert your existing sprayer to drip-free operation. 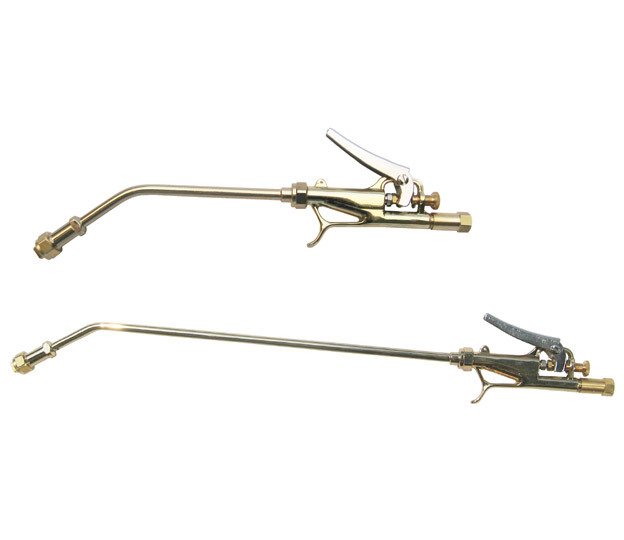 The Airofog 9" & 18" drip-free lances are available with conversion kits to fit most 1/4 " hoses. 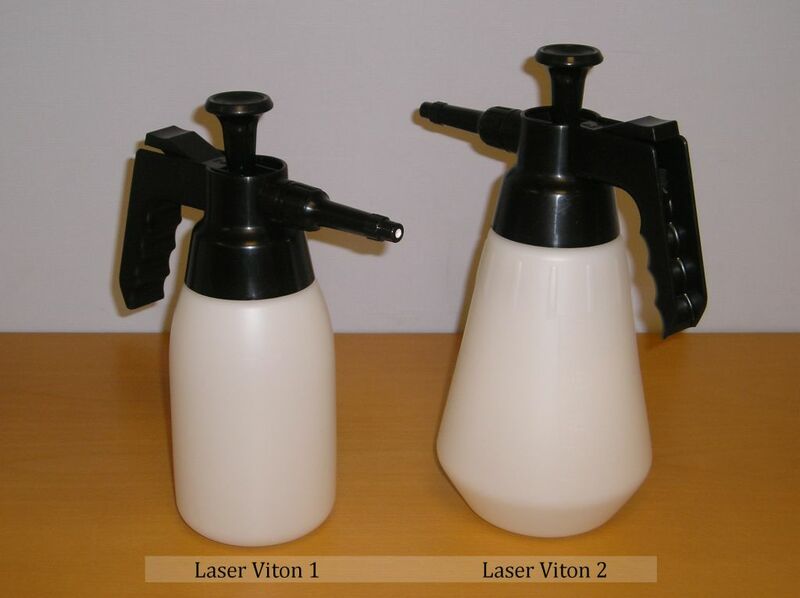 Fan nozzle or Multi-tip nozzle lances are available. 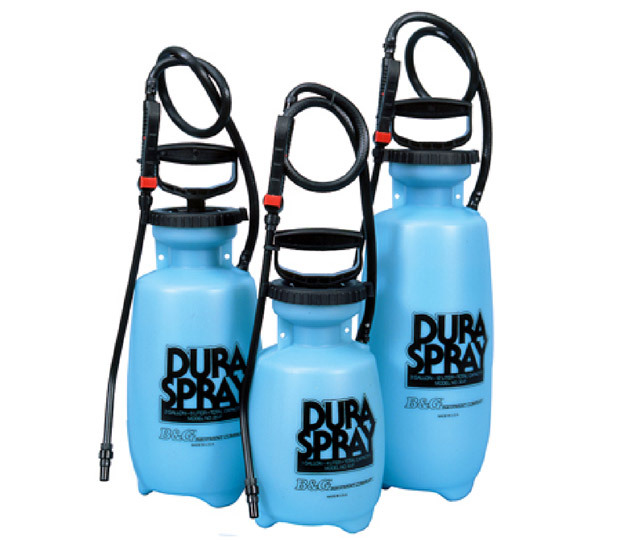 Hand-held sprayers providing excellent durability and chemical resistance.